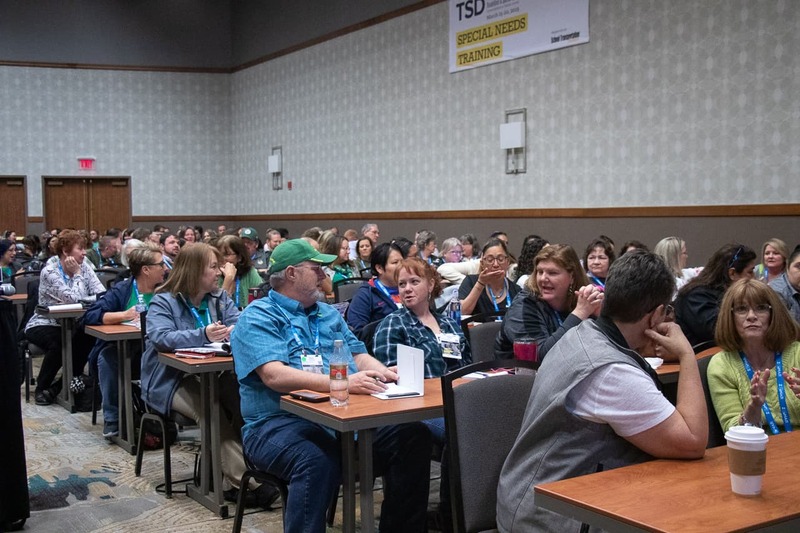 Attendees at the TSD Conference. 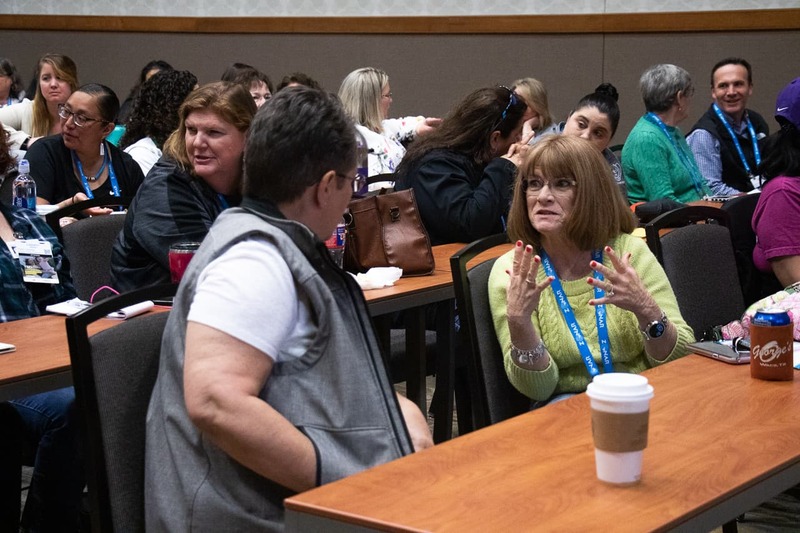 FRISCO, Texas — The first keynote speaker of the 2019 TSD Conference, legal expert Betsey Helfrich, started the morning off with a discussion on recent laws impacting special needs transporters. 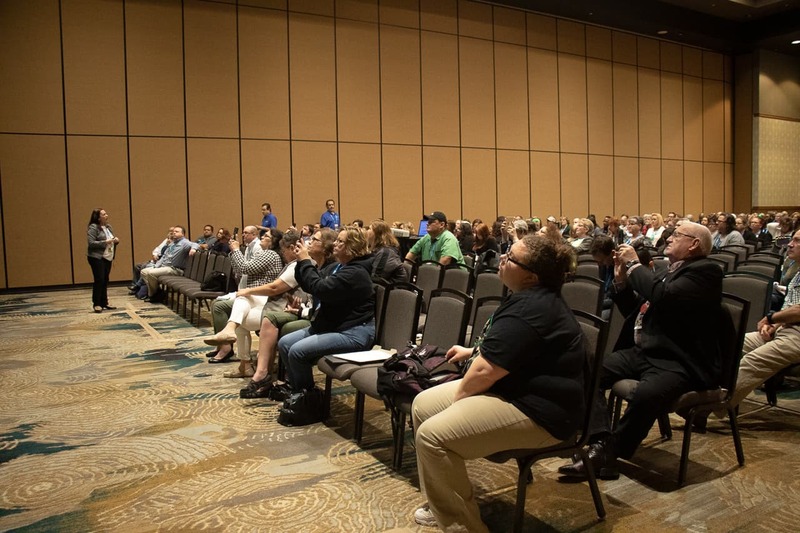 Other workshops throughout the day focused on such topics as crisis planning for special needs operations, pre-trip school bus inspections, FERPA compliance and information sharing, policies for reviewing school bus video, sensitivity training for student disabilities, and enhancing leadership in operations. 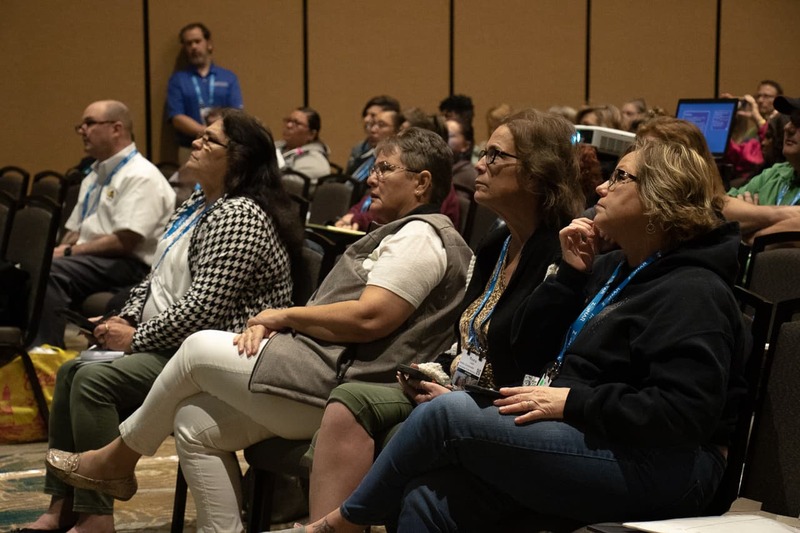 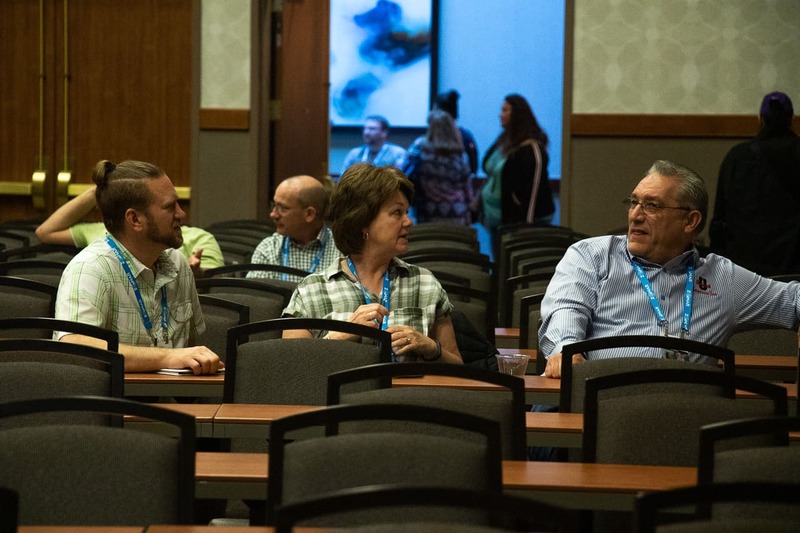 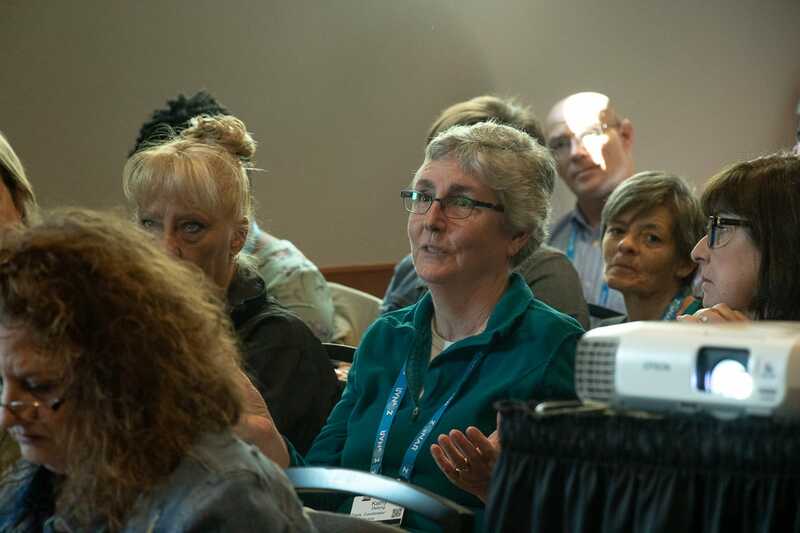 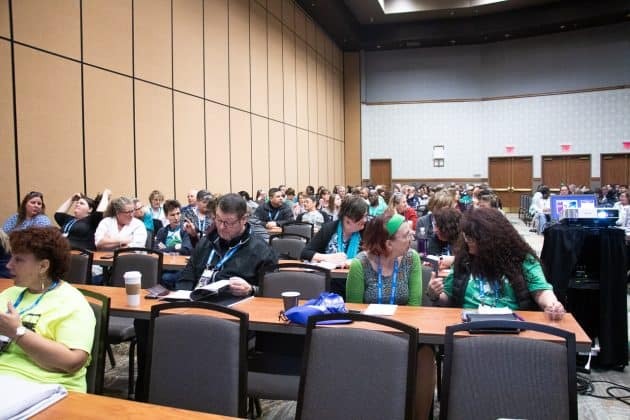 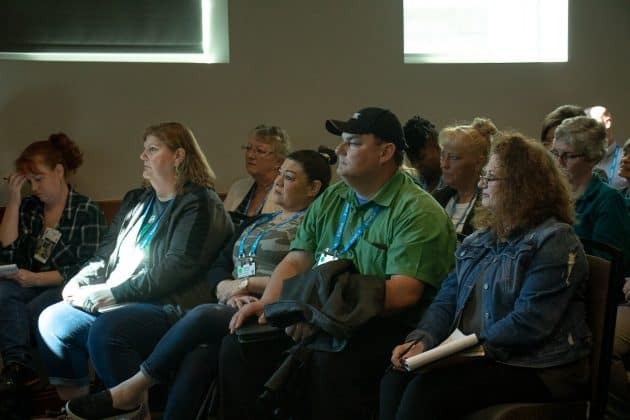 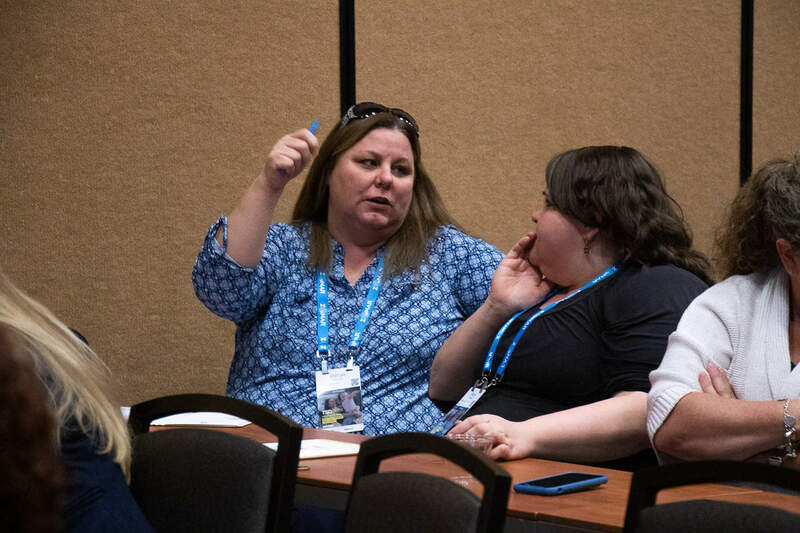 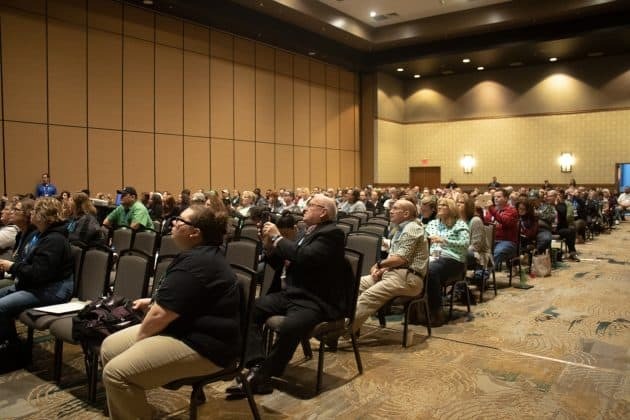 The annual OT/PT/Transporter Forum also discussed resources necessary to make better decisions for student riders and overcoming perplexing challenges in transporting students with disabilities. 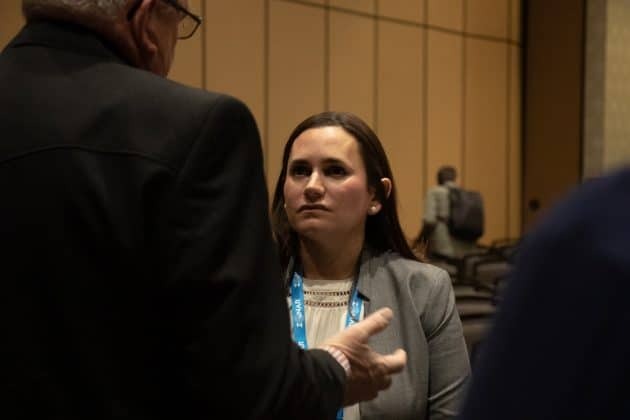 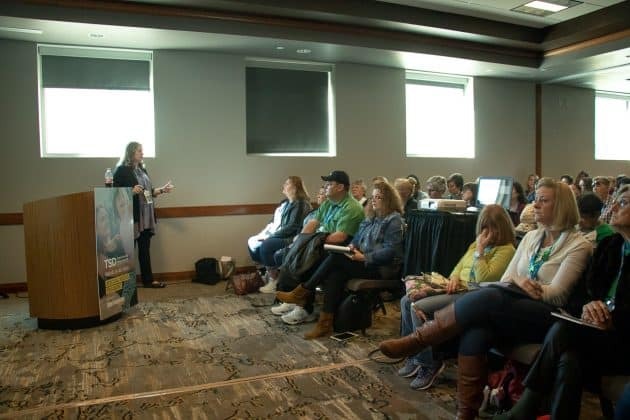 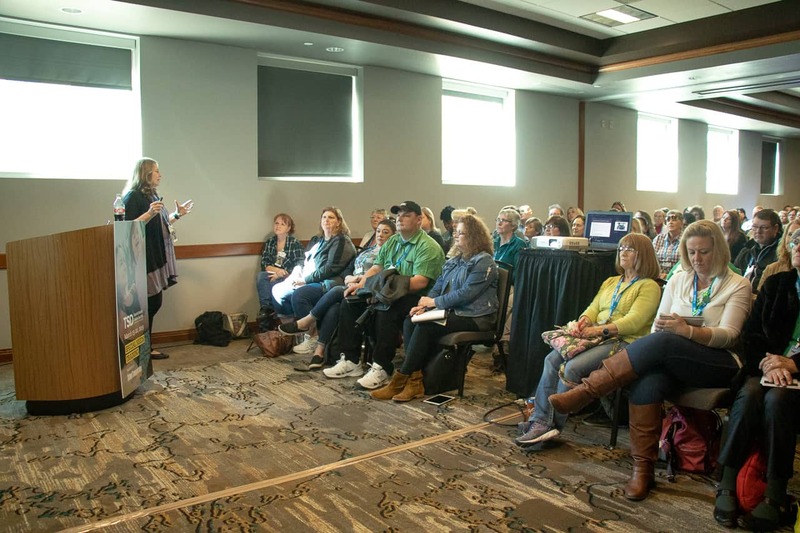 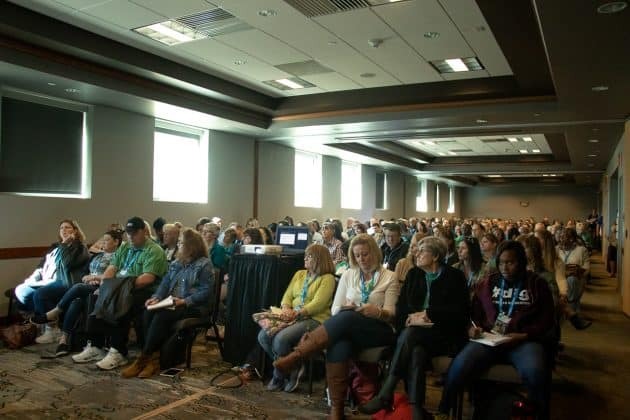 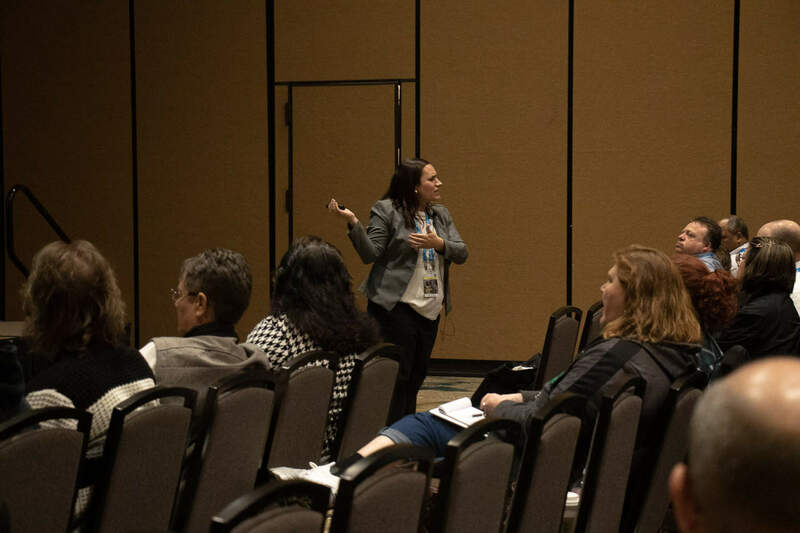 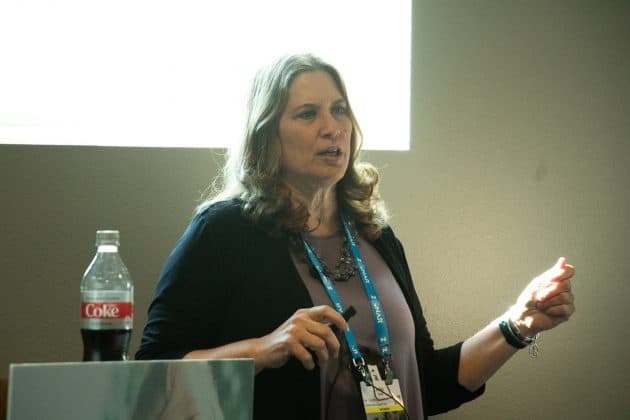 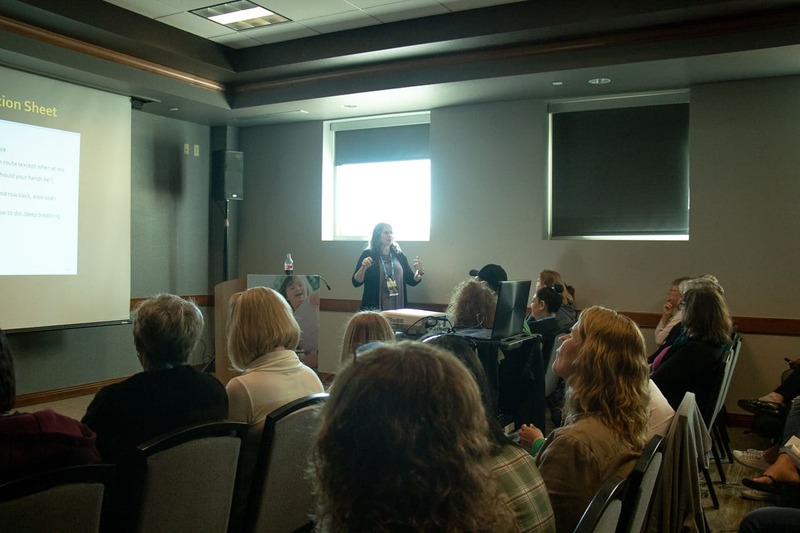 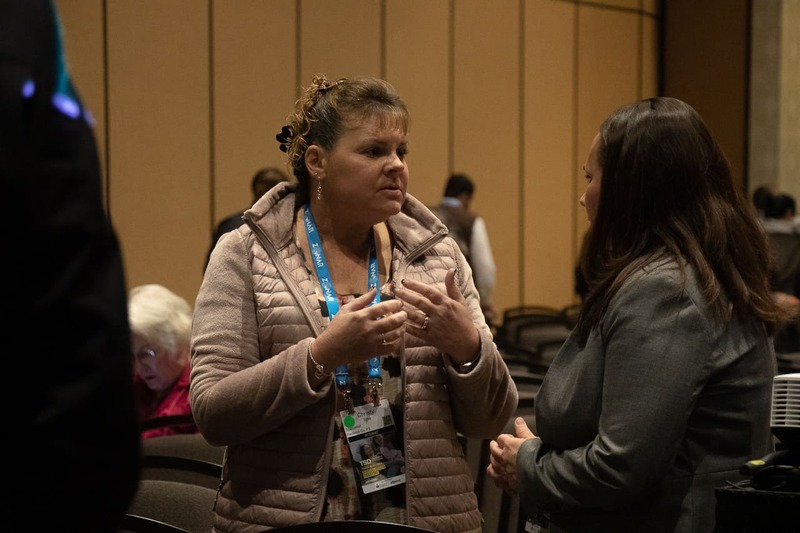 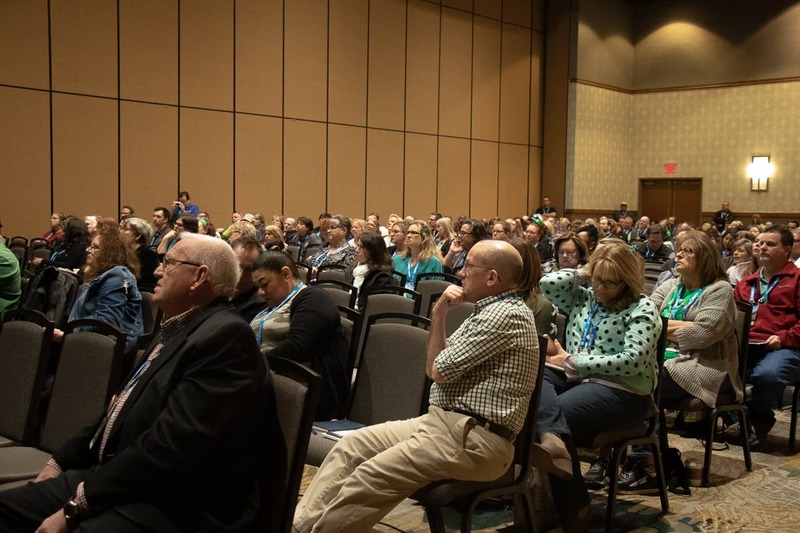 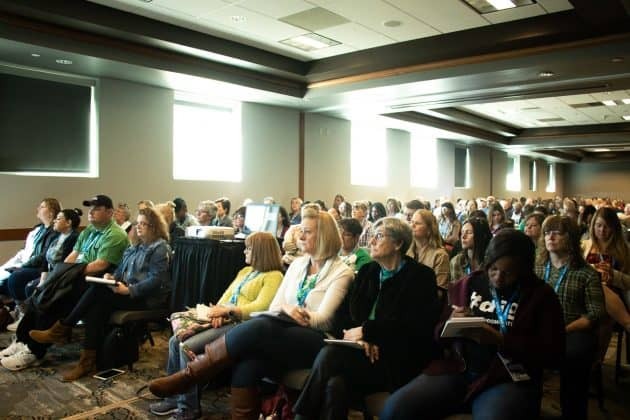 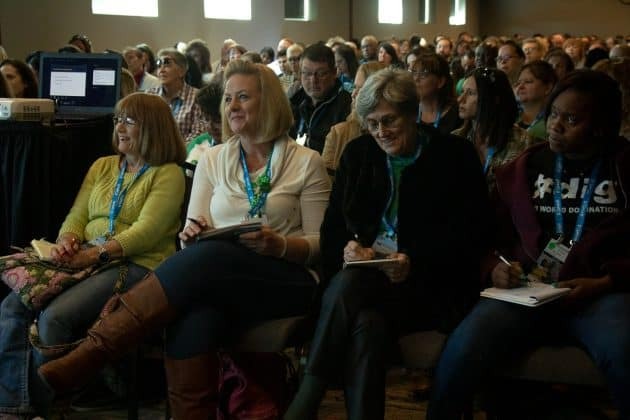 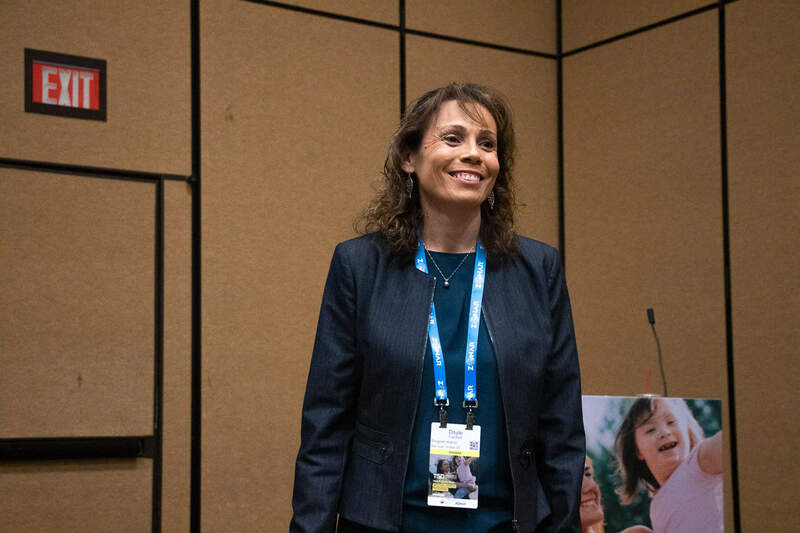 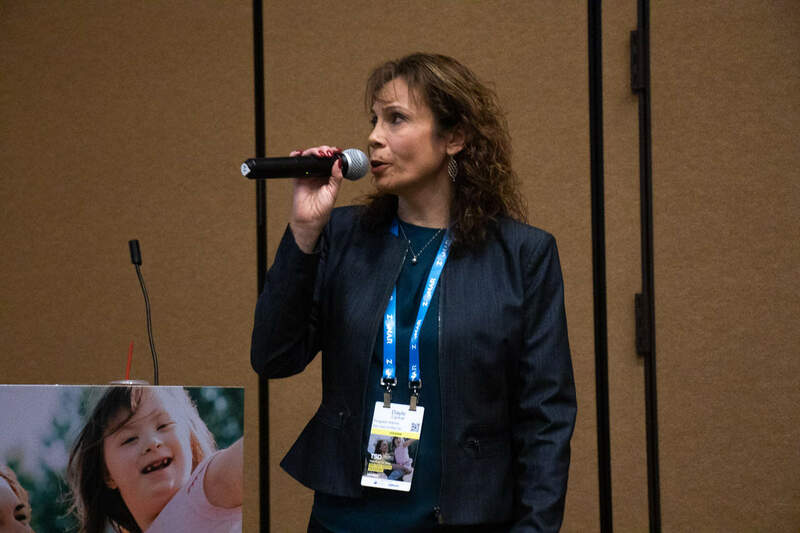 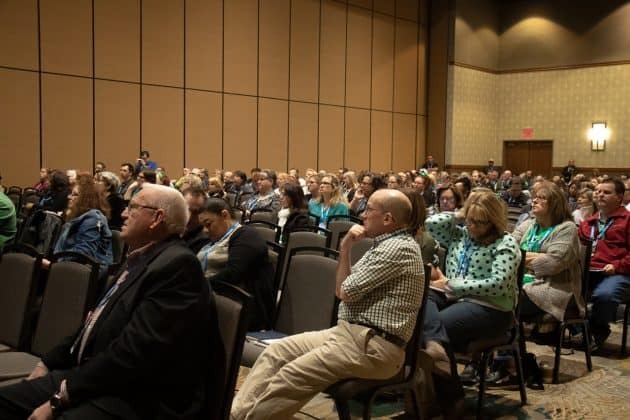 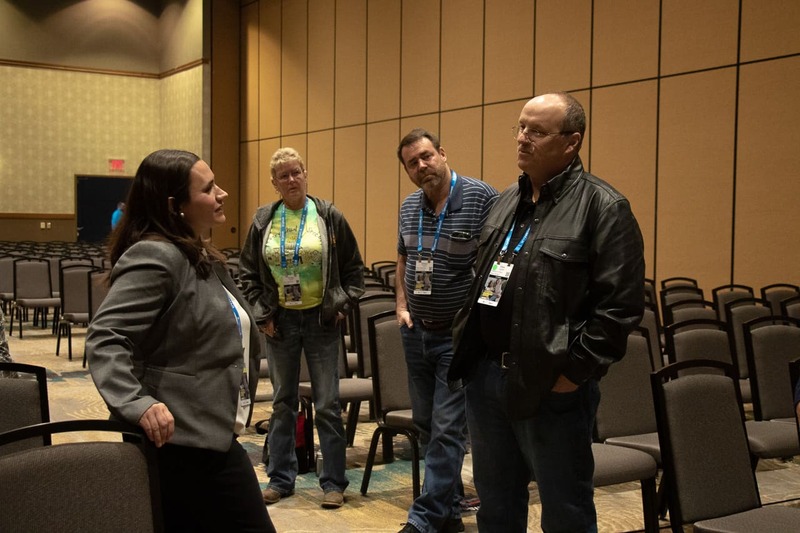 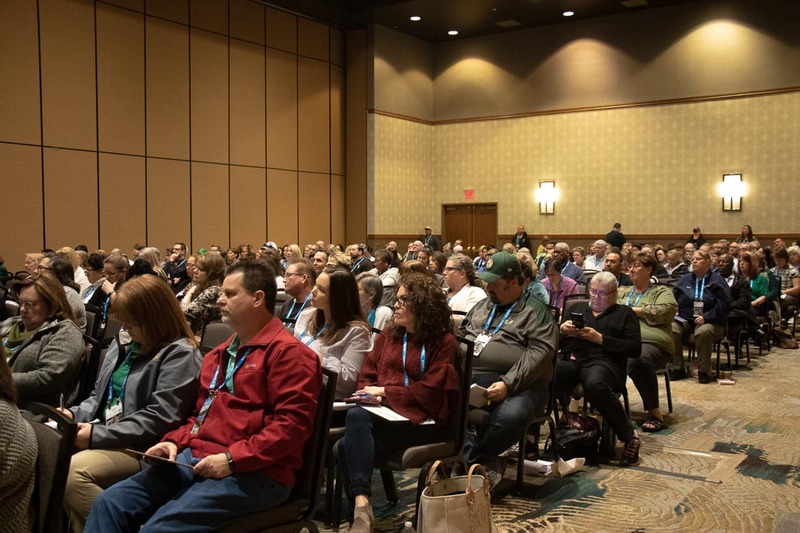 TSD Conference keynote speaker Betsey Helfrich, an attorney for Mickes O’Toole, LLC., explained important legal issues on Sunday, March 17, 2019, with her workshop on cases that are impacting special needs transporters. 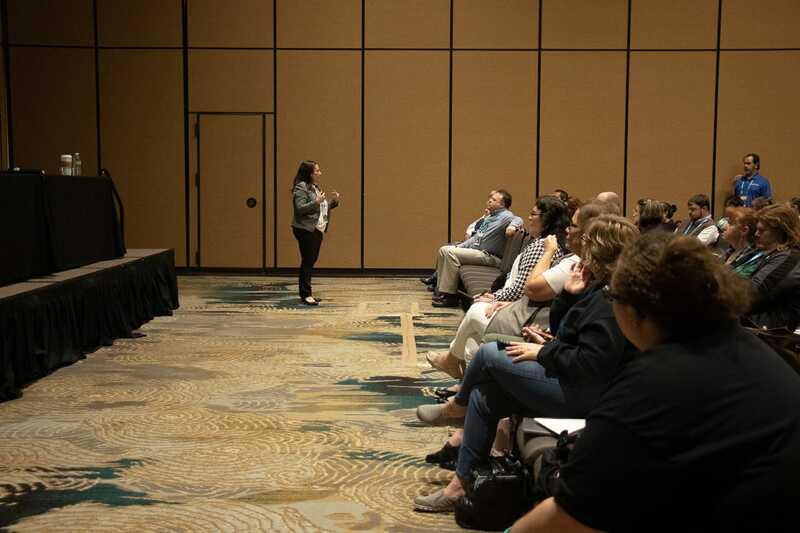 Assistant superintendent for Northwest Ill., Julie Jilek discussed crisis planning for special needs transportation. 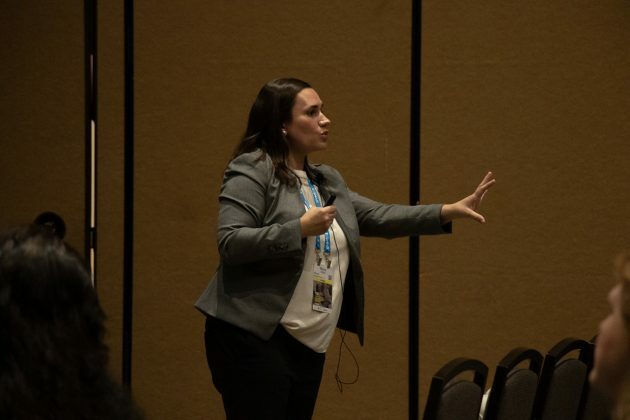 Program Administrator, special ed at San Juan California Unified School District, Dayle Cantrall presented on the importance of knowing who you transport. 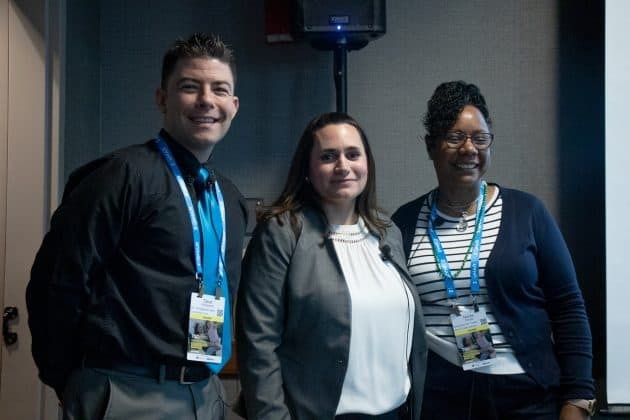 Director of Regional Operations for Cook Illinois Corporation Dave Armbrecht, Attorney for Mickes O'Toole, LLC Betsey Helfrich and Executive Director of Transportation for Denver Public Schools Nicole Portee gave a panel discussion regarding video on the school bus.